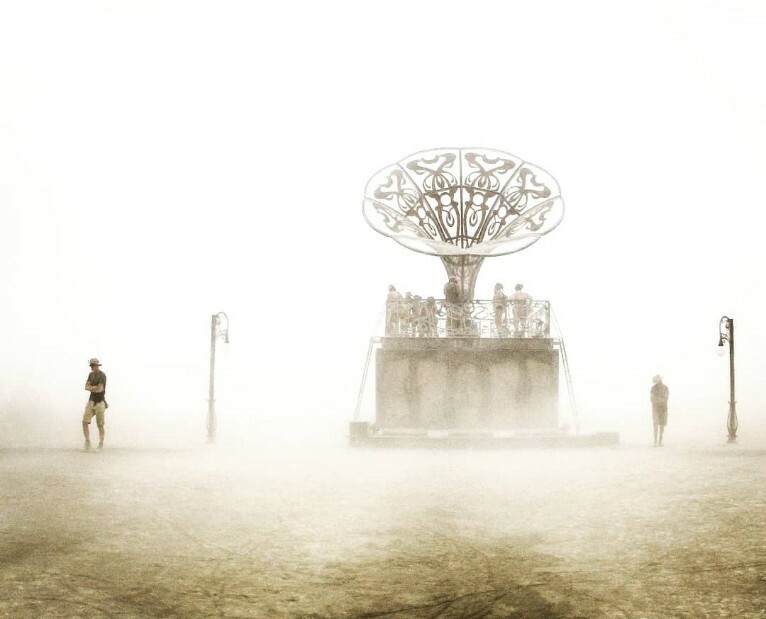 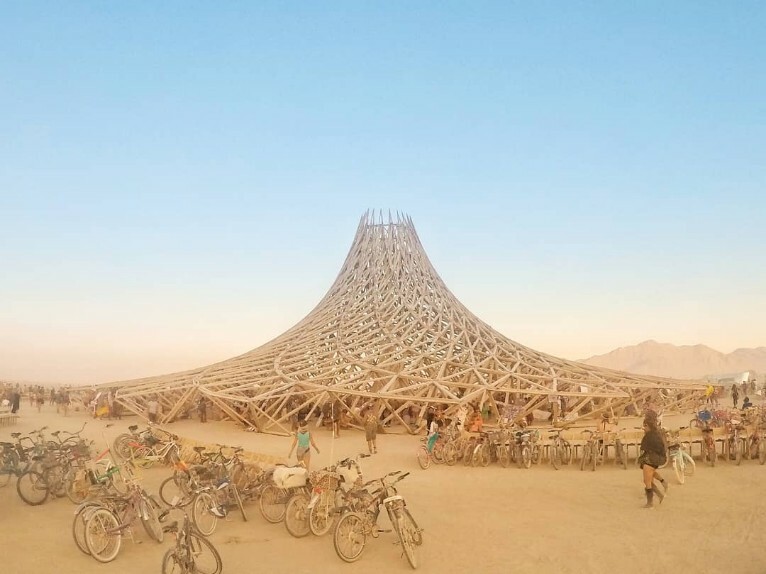 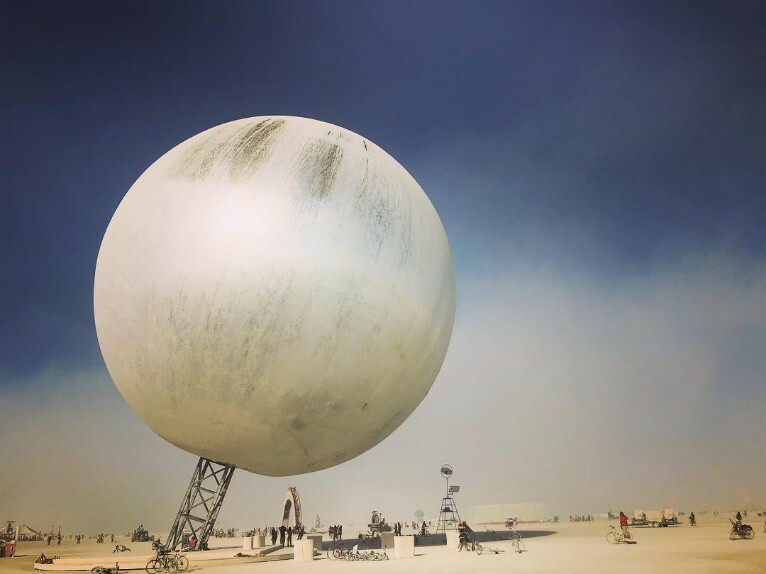 September 3rd was the last day of this year’s edition of Burning Man. 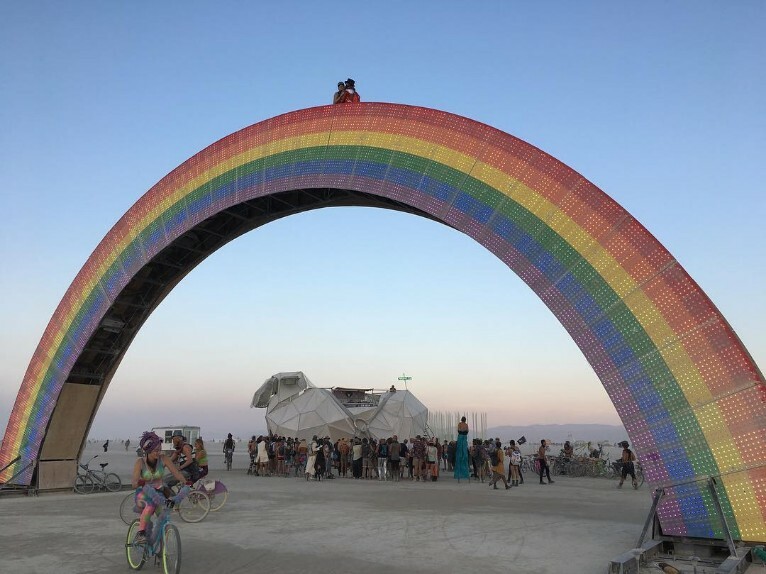 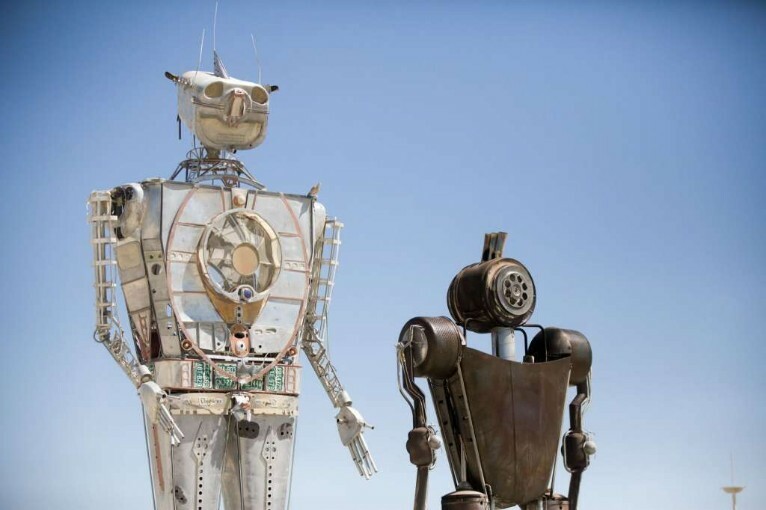 During the annual gathering, tens of thousands of people gather in Nevada’s Black Rock Desert to create Black Rock City, a temporary metropolis dedicated to community, art, self-expression, and self-reliance. 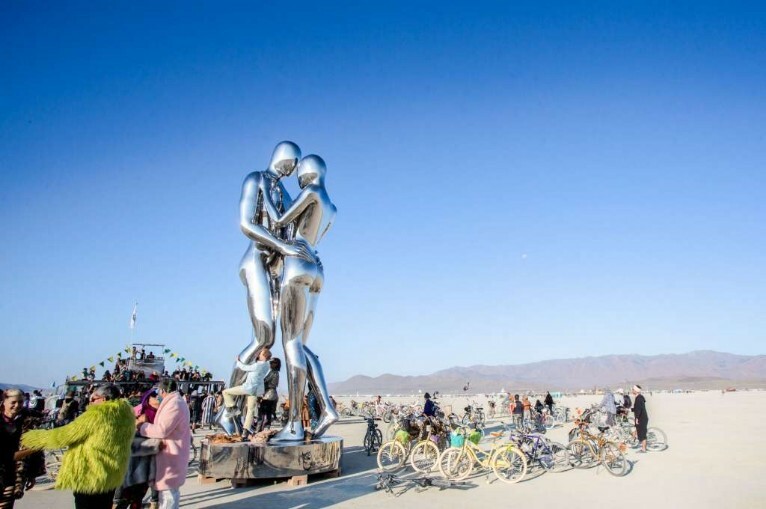 This festival features a slew of wild and elaborate art installations. 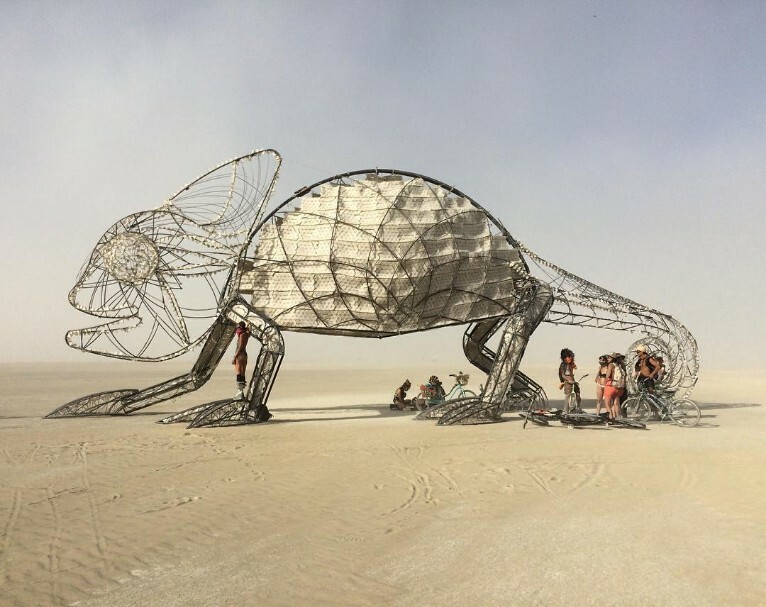 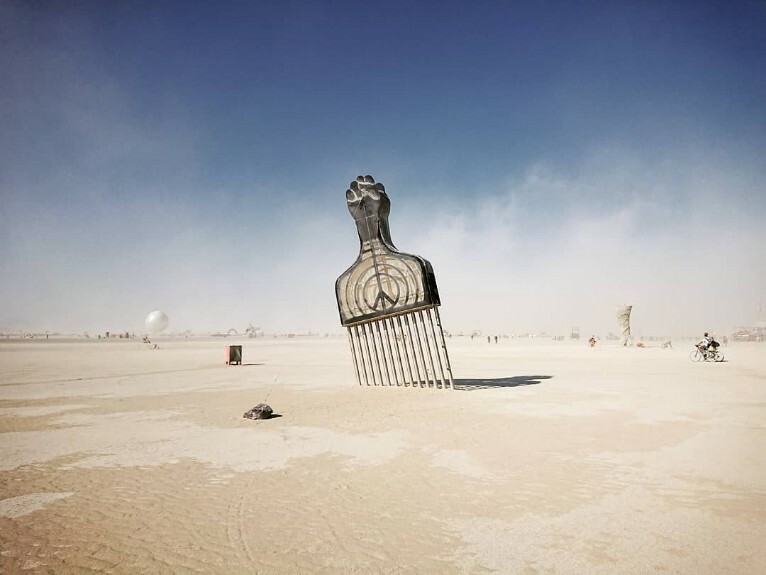 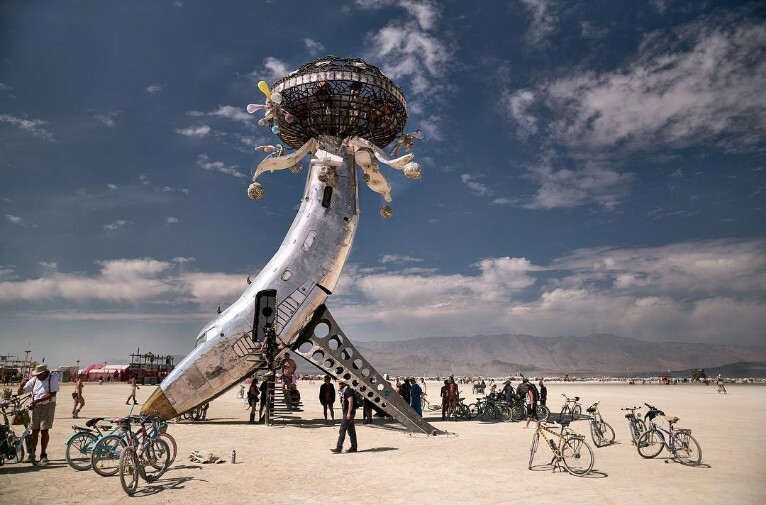 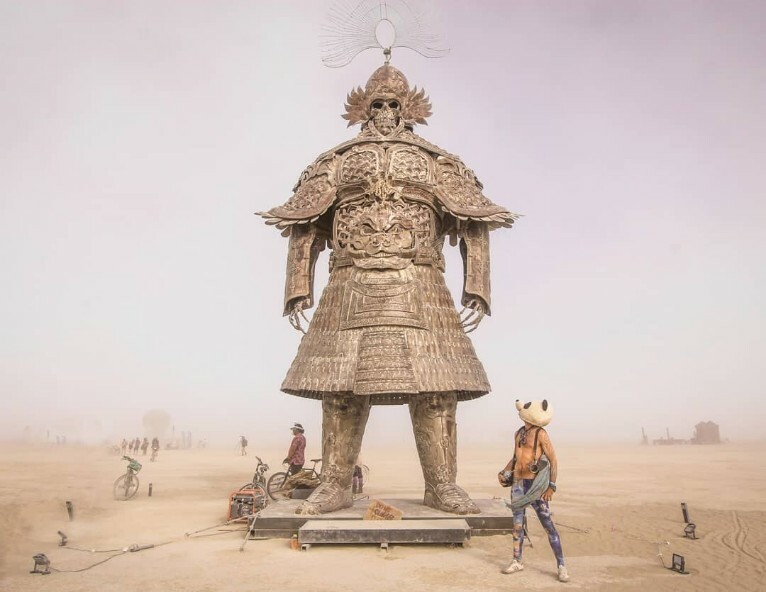 Sticking to Burning Man's tradition of returning the desert to its original state, many of the art pieces are burned at the end of the festival. 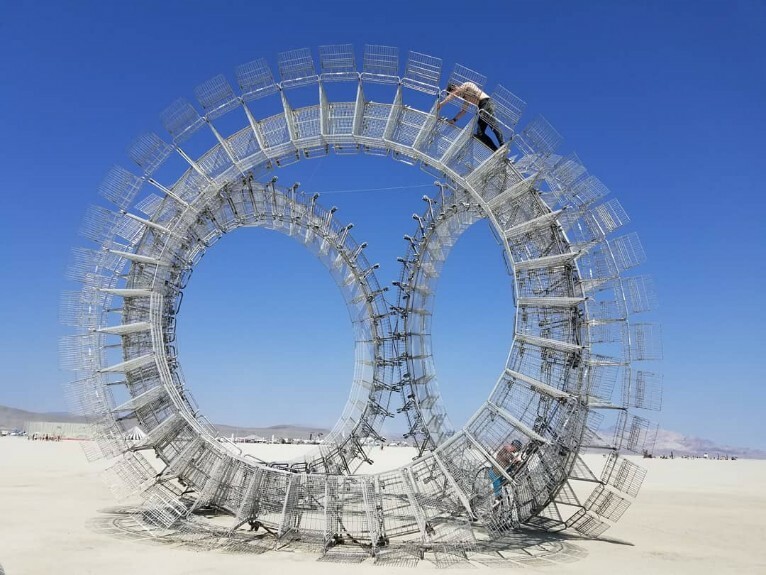 Some of them, however, are transported elsewhere after their time in Black Rock City. 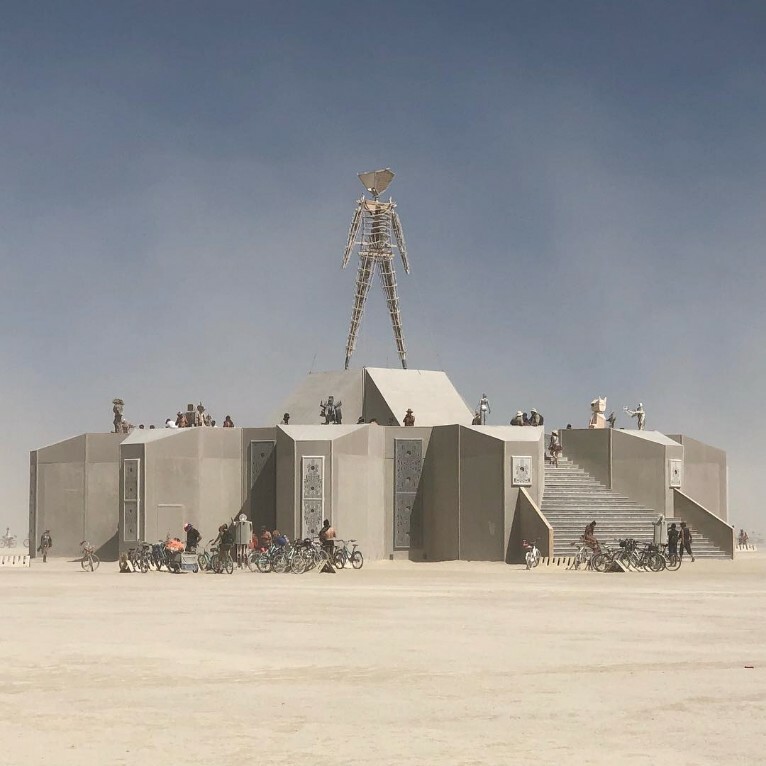 The theme of this year’s event, “I, Robot”, asked artists to look at how the "many forms of artificial intelligence that permeate our lives."